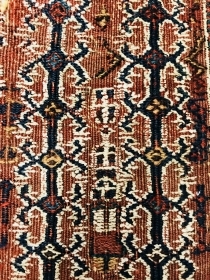 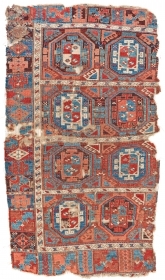 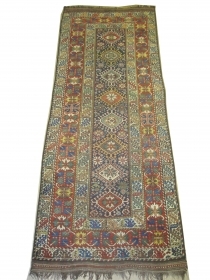 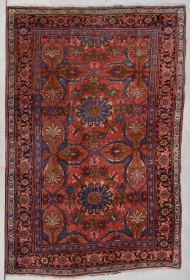 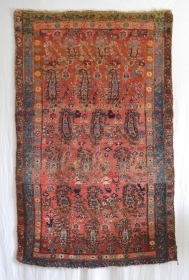 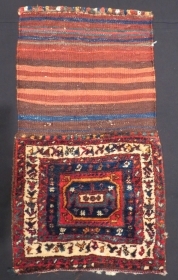 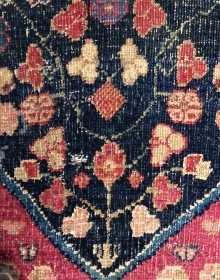 Antique fine Kurdish trouser panel,Zaxo,Iraq,Cm.55x95.silk and goat hair. 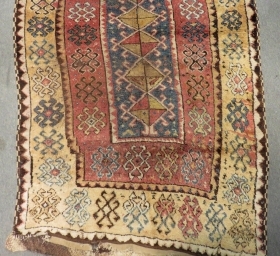 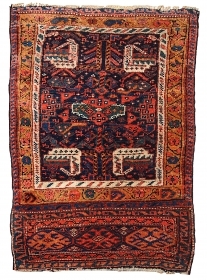 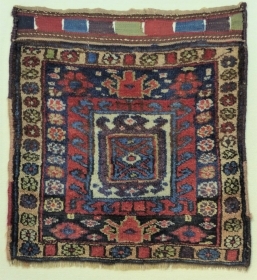 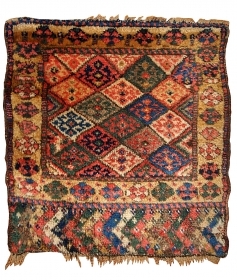 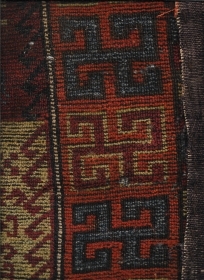 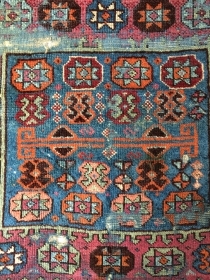 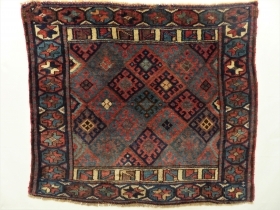 Fantastic collectible Kurdish bag,1850s or older, best of type, with 11 natural saturated colors.Best of type. 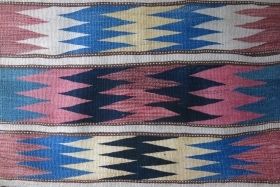 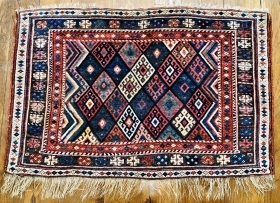 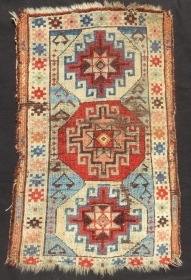 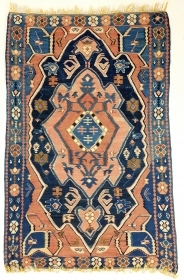 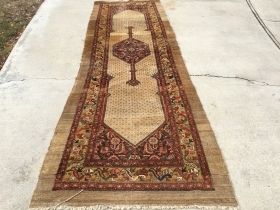 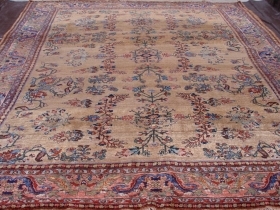 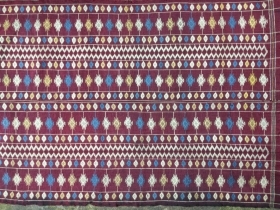 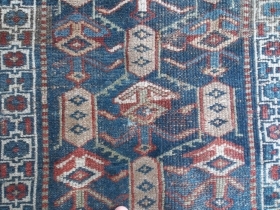 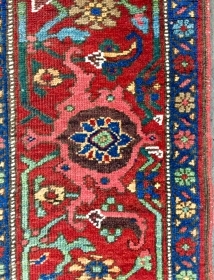 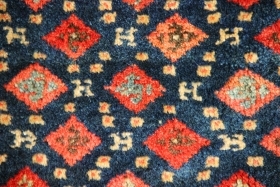 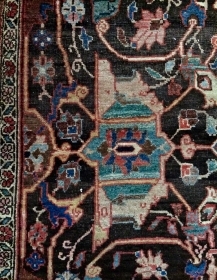 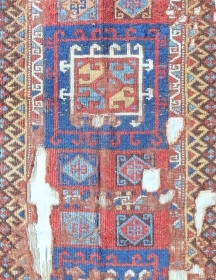 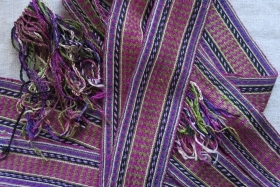 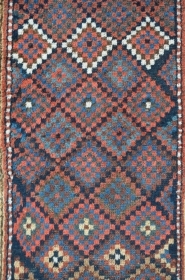 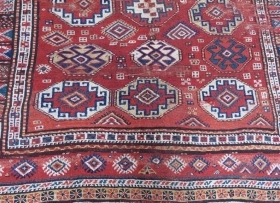 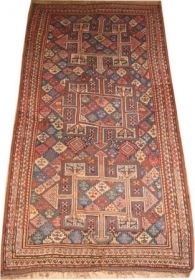 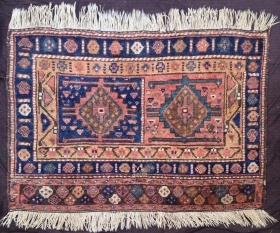 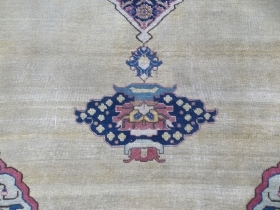 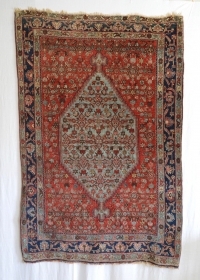 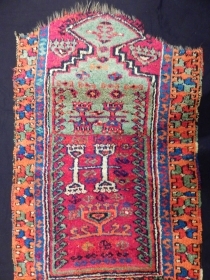 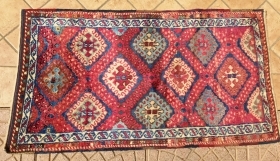 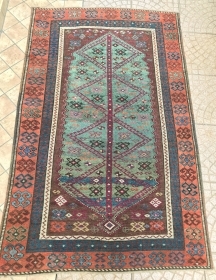 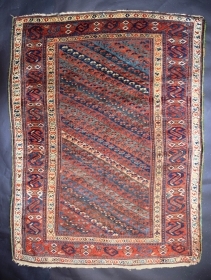 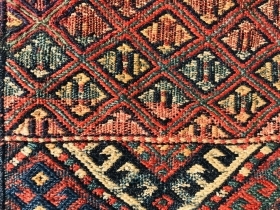 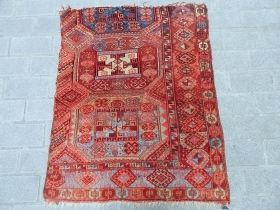 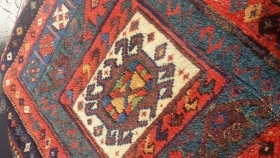 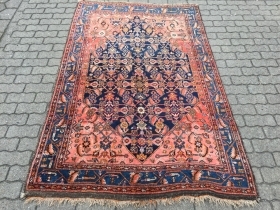 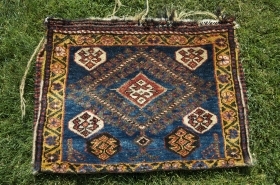 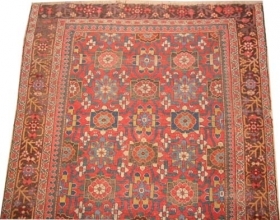 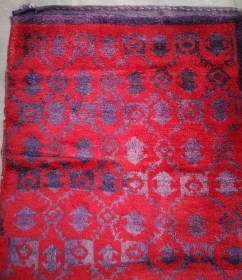 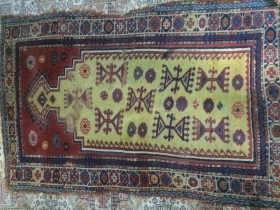 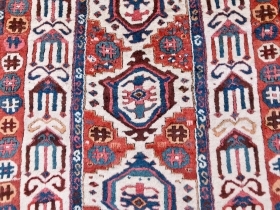 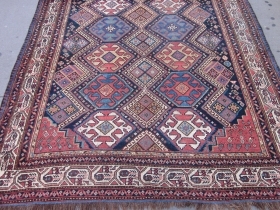 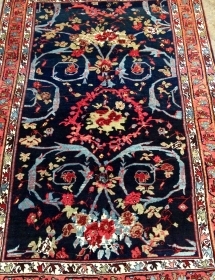 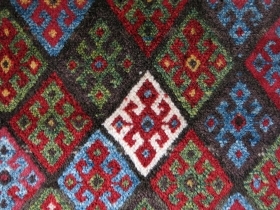 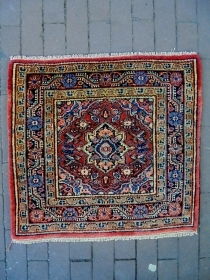 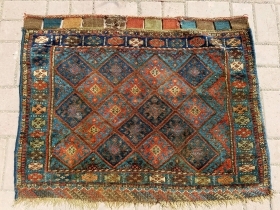 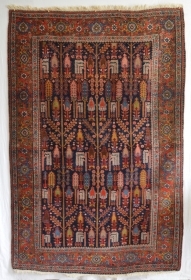 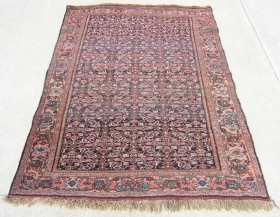 Colorful juicy Jaf bagface with both sides kilim endings,all good colors, soft shiny wool.Size 3'2*2'6".E.mail for more info and pics.